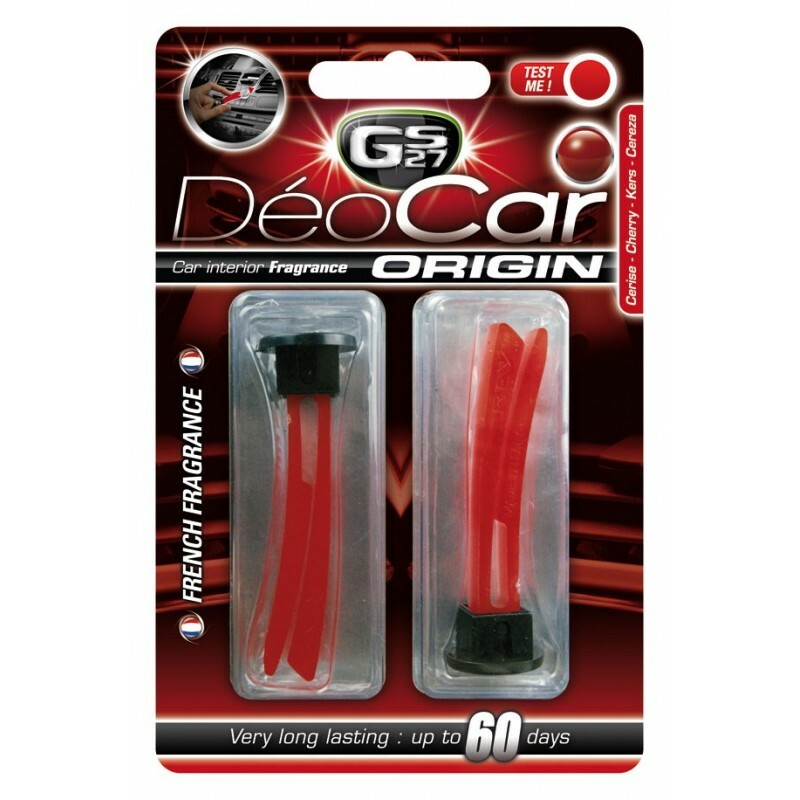 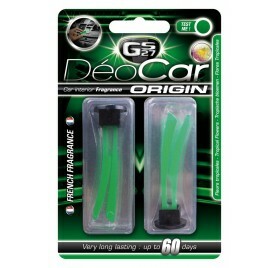 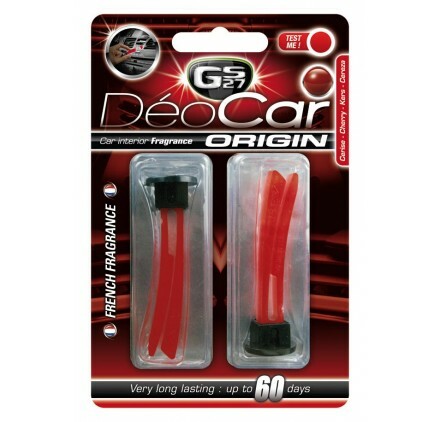 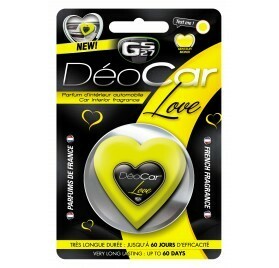 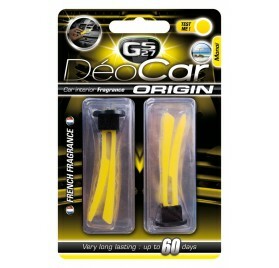 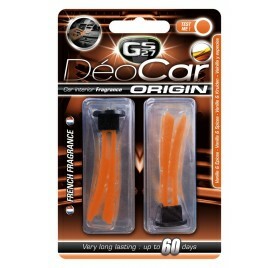 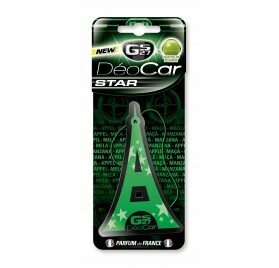 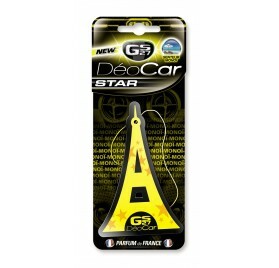 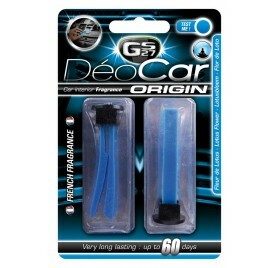 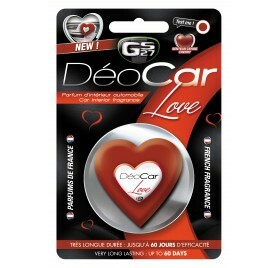 Déocar® Origin is the new, elegant, discreet way to fragrance your vehicle. 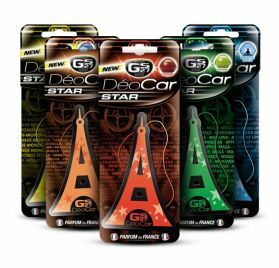 This innovative product is placed directly in the air vents and diffuses the fragrance evenly through the air conditioning system. 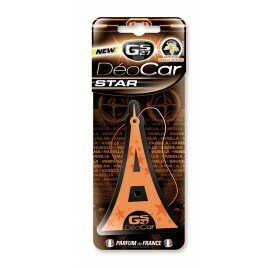 It is very discreet and is virtually invisible once in place. 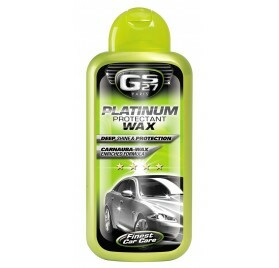 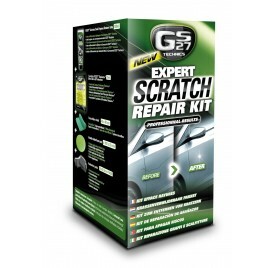 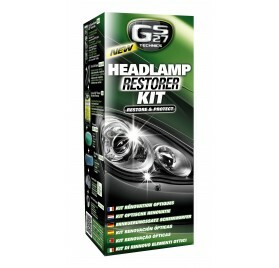 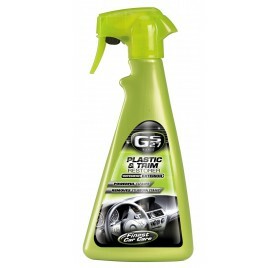 Made of “soft touch” supple plastic, it does not leave any scratches, colour or marks on dashboards or ventilation louvres. The high-quality French fragrance is exceptionally long-lasting, effective for up to 60 days. 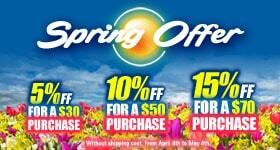 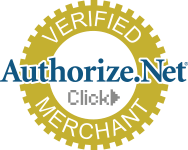 Your basket must contain at least $100.00 of products in order to get loyalty rewards.